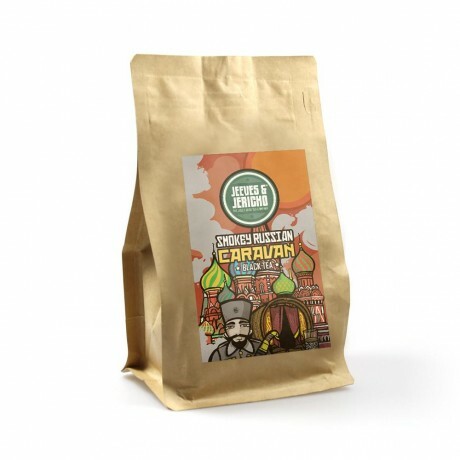 This award-winning tea got its name inspiration from the Silk Road trading routes of centuries gone by. Concocted using a fiery blend of Lapsang Souchong and Keemun Chinese whole leaf teas, Smokey Russian Caravan is a sensational, smoky blend with a real sense of adventure. Rich, medium-bodied blend carrying notes of plum. 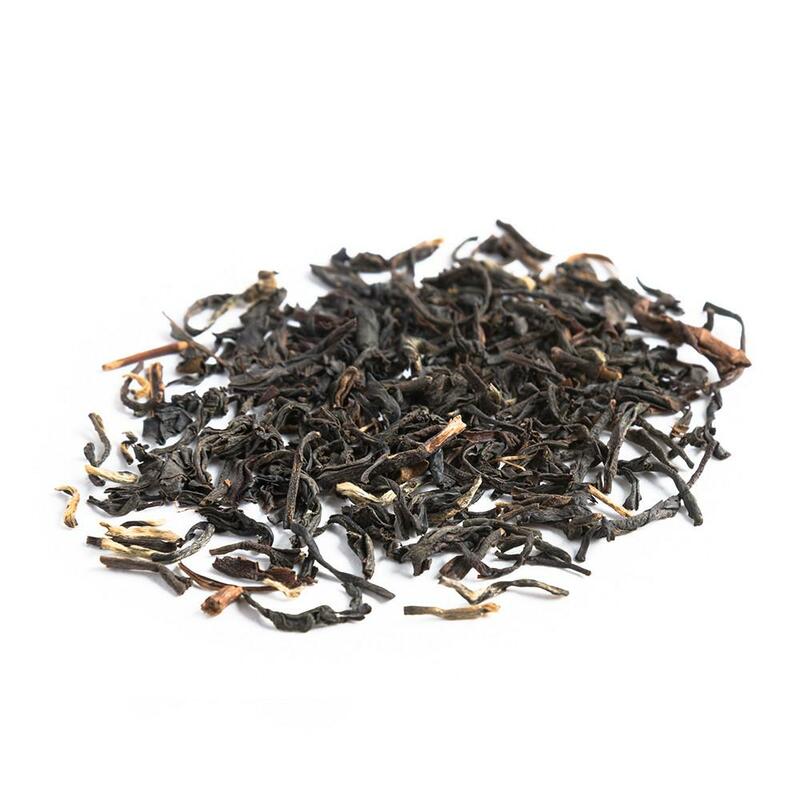 This wonderful tea has been awarded a Gold Great Taste Award. How to brew: Use 3.5g tea and 300ml of fresh water, 100°C. Brew for 3-4 minutes. Can be enjoyed with or without milk. 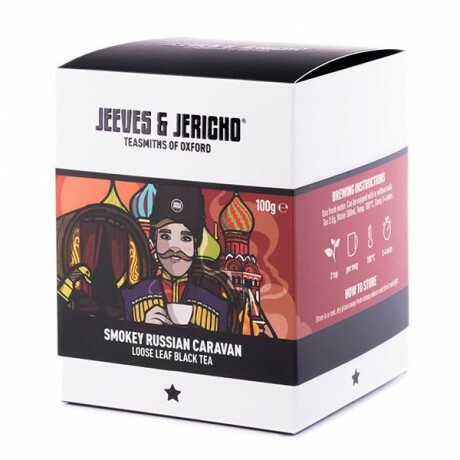 Jeeves & Jericho are a small, multi-award winning independant company who take great care in sourcing, blending and hand packing their premium teas. 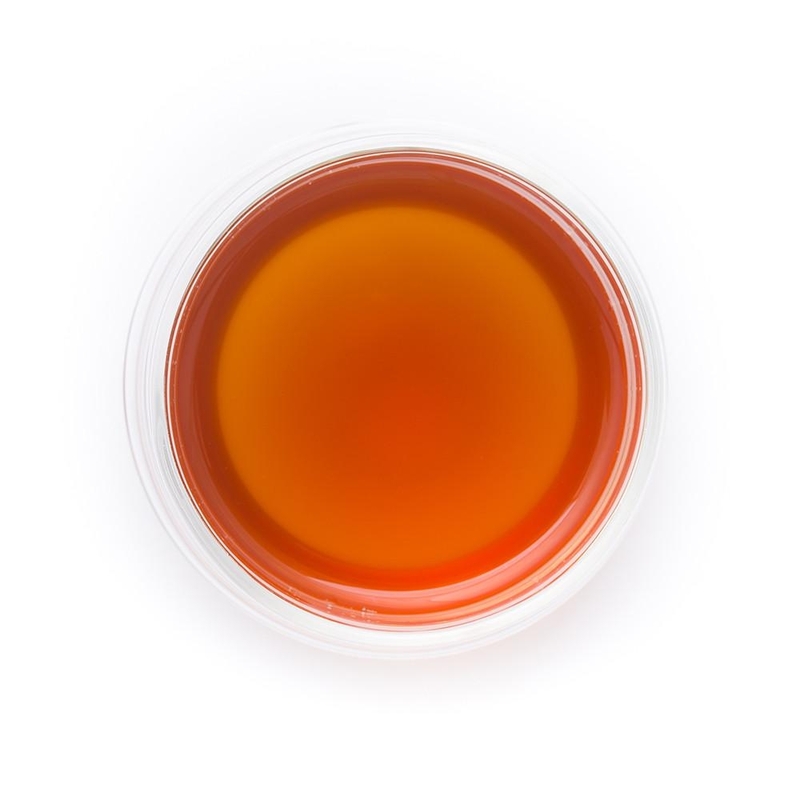 It's their mission to make fabulous whole leaf tea accessible to everyone! They carefully source their tea only through members of The Ethical Tea Partnership in order to guarantee that the tea-estate workers who grow the tea are given a fair deal. Storage: Keep in a cool dry place away from sunlight and strong odours. Lapsang Souchong, Keemun, Assam and Darjeeling black teas. I’ve had Dales brew in several cafes and decided to treat myself to a 500g bag, however, after drinking it on a regular basis at home I can’t see myself buying any other tea again. Really refreshing taste and good value too. Multi-award winning purveyors of hand blended premium loose leaf teas and tea wares.